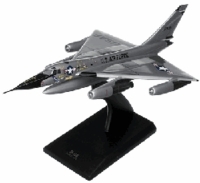 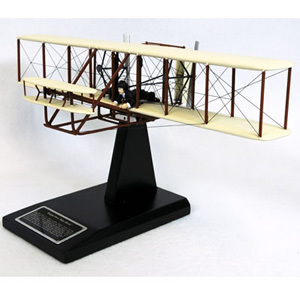 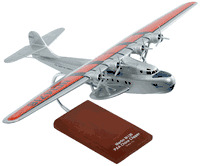 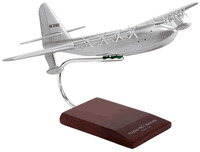 Tailwinds has been purveying the highest quality scale model aircraft directly to pilots and aviation collectors for over 27 years! 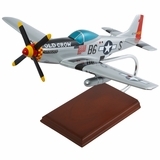 Most of our wooden model aircraft are hand carved out of sustainable wood by master craftsmen then hand painted and coated with lacquer giving each wooden airplane model a high gloss finish. 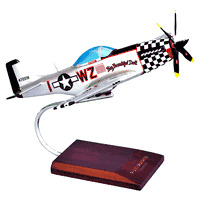 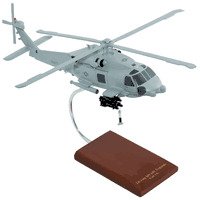 We also offer some models which utilize the latest in quality composite molds and resins. 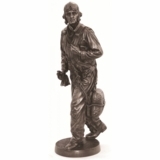 These collectible replicas will look great in the office, on your desk, on your shelf, and even mounted on your wall.